29 Aug 2018 --- “It’s not what one eats that causes obesity, but what one’s body does with what is eaten,” says Edward Archers, Ph.D., Physiologist and Nutrition Scientist. Over the past 50 years researchers, clinicians, health organizations and lobby groups have waged war on sugar, along with other dietary factors, but Archer coins this over emphasis on diet for health as “diet-centrism.” Diet is a trivial factor in metabolic health, positions Archer. 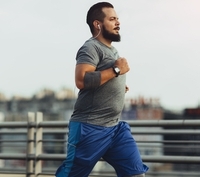 Instead, a lack of physical activity is the most important factor for metabolic health. “It was established nearly a century ago that ‘sugar’ is the main source of energy for most physiologic processes – from thinking to running. Thus, both science and common sense explain why sugar and fat are not metabolically harmful if you exercise regularly. We are not what we eat; our metabolic health is the result of what our bodies do with what we eat and our physical activity is the only major modifiable determinant of our total caloric intake and nutrient-energy partitioning,” Archer tells NutritionInsight. Archer goes on to argue that obesity and Type 2 diabetes are not diet-related diseases but are metabolic conditions caused by the positive energy balance (i.e., over-nutrition) driven by physical inactivity in past and current generations. 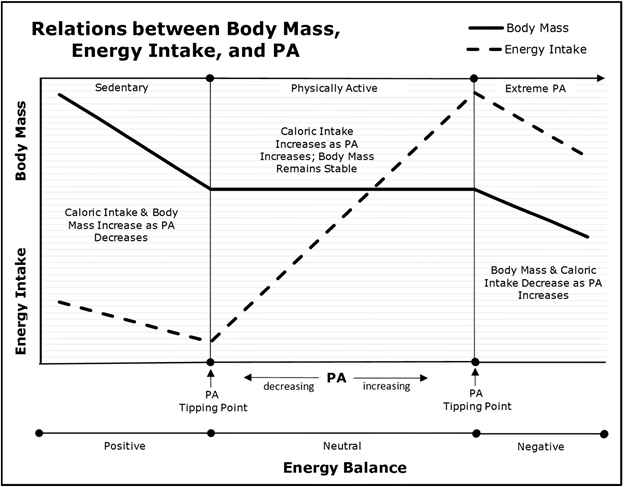 body mass, and energy intake. become dissociated and body mass begins to increase. In his papers, “The Demonization of Diet is Nothing New,” and “In Defense of Sugar: A Critique of Diet-Centrism,” published in Progress in Cardiovascular Diseases this year, Archer outlines how “diet-centrism” is a fundamentally flawed proposition that has led to dangerous notions about the benefits of certain food groups on our health. He uses whole foods, vegan foods, real foods and clean eating within the examples of how “diet-centrism” has led to notions of demonization or health haloing of loosely defined food groups. Archer utilizes infant formula as an example to depict the flaws of “diet-centric” researchers and illustrate how important sugar is to our health. Both infant formula and breast milk contain more sugars than any other nutrients: 7 percent sugars versus 4 percent fat and 0.9 percent protein. Thus, Archer argues, since the evolutionary arrival of our species, human infants began life by consuming massive amounts of dietary sugar for optimal health. Nutrition Scientist at Evolving FX. 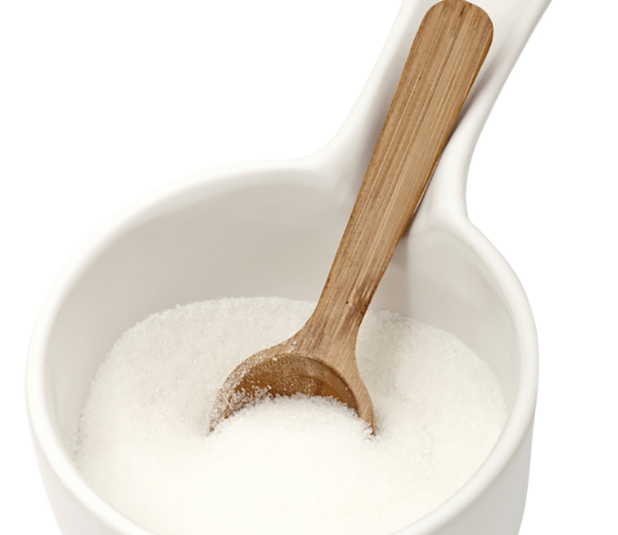 But, are all sugars the same? A common rebuttal to the breast milk argument is that glucose molecules in breast milk or starch are different from the glucose molecules other types of sugar. However, Archer advocates that there are no differences. This also includes arguments that say the fructose molecules in honey and fruit have different metabolic effects than the fructose molecules in high-fructose corn syrup. All sugar is the same and impacts us identically, according to Archer. “Healthy populations that consume fairly high amounts of raw honey who also live hunter-gatherer lifestyles should not be used as an example to give an industrialized sedentary population an excuse to overconsume refined sugar. Importantly, raw honey is not the same as refined sugar,” they add. 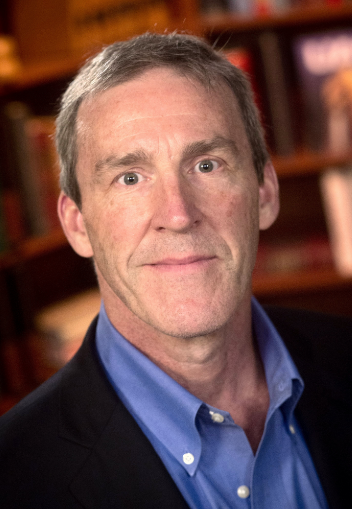 In his rebuttal, Dr. Archer reasserts that obesity and metabolic diseases are caused by the confluence of physical inactivity and non-genetic evolutionary processes over many generations. “Thus, the over-consumption/over-nutrition is not caused by 'diet' but by the underlying nutrient-energy physiology. Therefore, because “macronutrients cannot have health or metabolic effects independent of the physiologic context of the consuming individual,” it is both simplistic and naïve to assume that sugar or any other dietary factors such as saturated fat are 'responsible,'” Archer tells NutritionInsight. Within “diet-centrism” is the implicit assumption that some dietary factor must be responsible for a rise in metabolic disease and obesity. However, this has led to the public feeling extremely confused, says Archer. Archer tells NutritionInsight that diets that support his premise often consume up to 75 percent of energy from sugar. A typical diet reflecting this would be the modern Hunter-Gatherer lifestyle, which consume 80 percent of their calories from honey. Athletic diets also compare, with the American College of Sports Medicine recommending a typical performance diet to be approximately 15 percent protein, 20 percent fat, and 65 percent sugar and/or sugar polymers. Most importantly, Archer notes, “prescriptive, population-level dietary recommendations are futile because one size does not and cannot fit all,” and most people vary in their metabolic controls. It is shortsighted to posit foods that are an essential part of human health, such as sugar, as suddenly responsible for the increasing global prevalence of obesity. “It’s not what one eats that causes obesity, but what one’s body does with what is eaten,” he concludes.